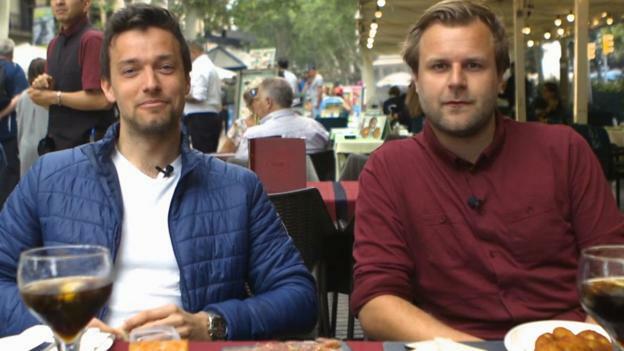 Jolyon Palmer and Jack Nicholls look forward to this weekend's Spanish Grand Prix from Las Ramblas in Barcelona. Will it follow the drama of the Azerbaijan Grand Prix in Baku? And can Lewis Hamilton follow up on his first win of the season? READ MORE: Can Barcelona provide another thriller?